Designers are never free because there are so many commitments that they make from their clients on daily basis. They have tasks to perform, they have meetings to attend, they have clients to deal, they have to meet the deadlines, they have pressure on their shoulders, they have to bear the brunt, they have to take the positive reinforcement, and they also have to act positive towards negative criticism. They have responsibilities, they have less time, and they have no wristwatch with them to follow and keep a check on the time. Since they know it will be too late to get back home when they already have so much in their platter. Any artist can deliver what is demanded from him, but it takes a professional designer to outdo himself. Not just to earn money out of it but to please his clients so that the level of trust does not shatter and it remains intact so they can pay him a visit over and over again. In the market once you develop a recognition and a proper place/designation, people themselves approach you and want to work with you since your repute pays your bill. 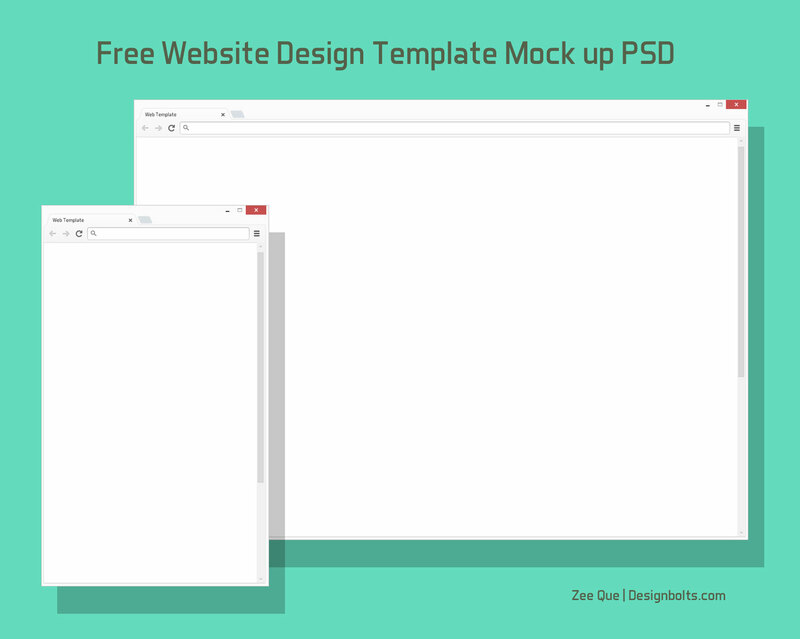 Well now coming towards my today’s post which is showcasing free browser website design template mockup PSD. 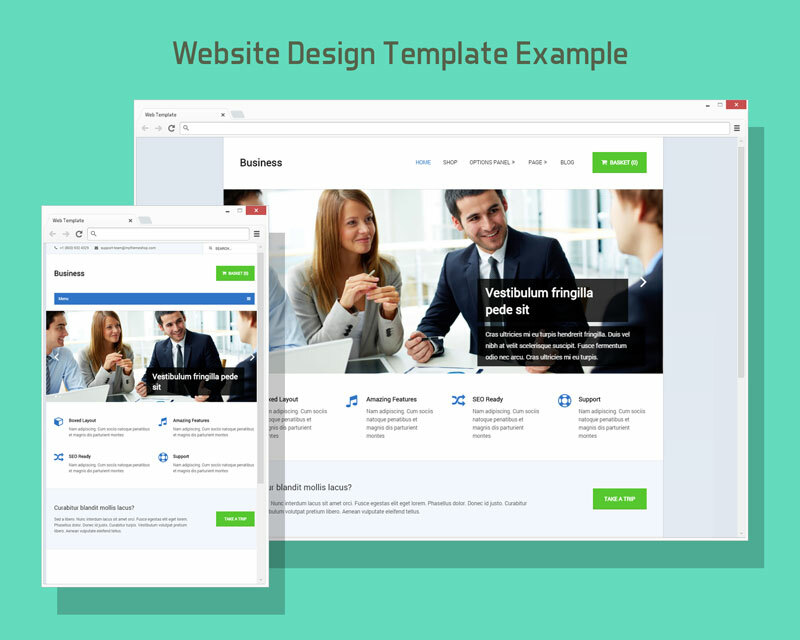 This post is for the web designers, now if your client wants to get his website made by you, you can show him the entire look of it through this website template mockup that how his site is going to look online. However you can show the website straight away but for a more impressive look you should be using this mockup PSD that will meet a quick approval by the client. Presentation is the key to get a design approved and for the web designers this website design mockup is going to pay a great deal. For more freebies don’t forget to check back. We are here to accommodate you with all means.